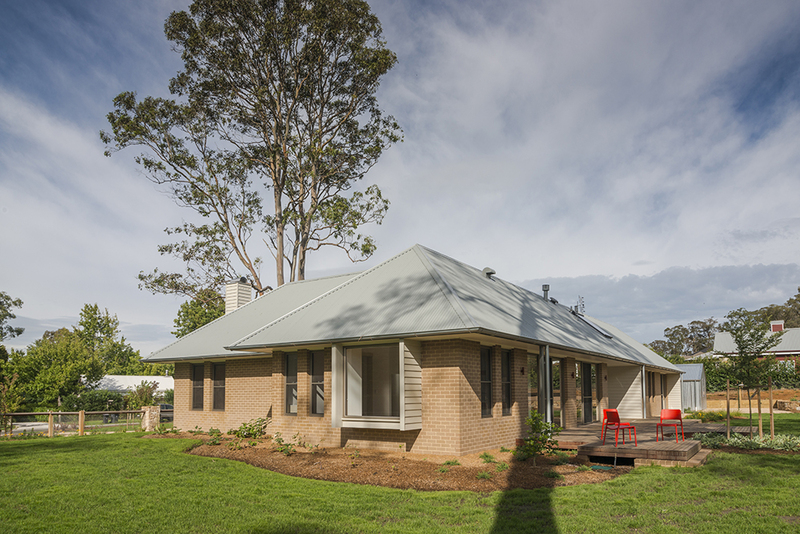 Situated across the road from the farm that’s been in the family for generations, was a sun filled block of land just waiting to be built on. 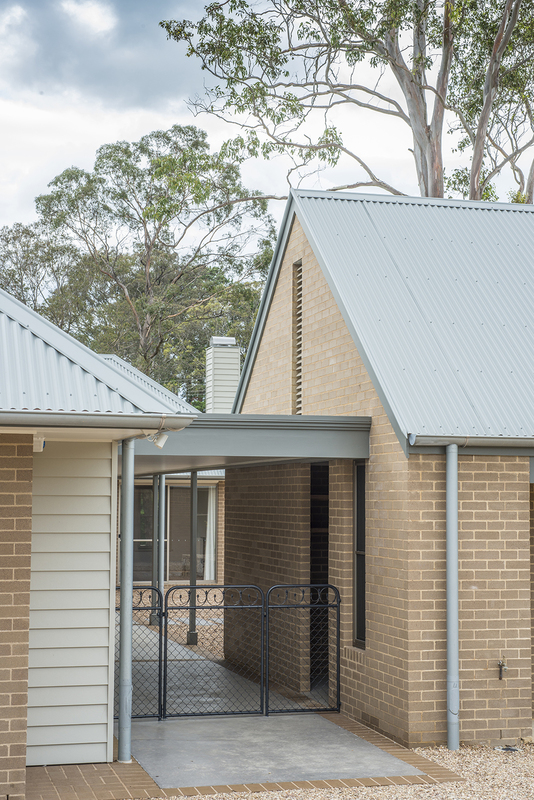 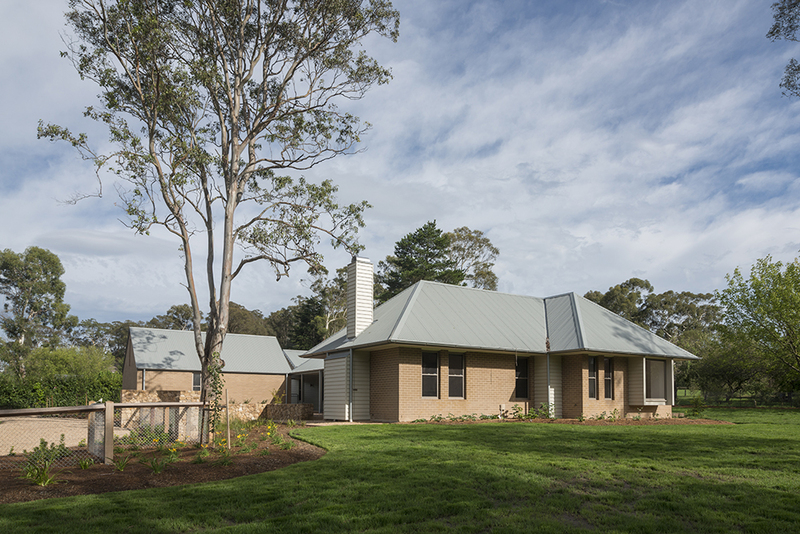 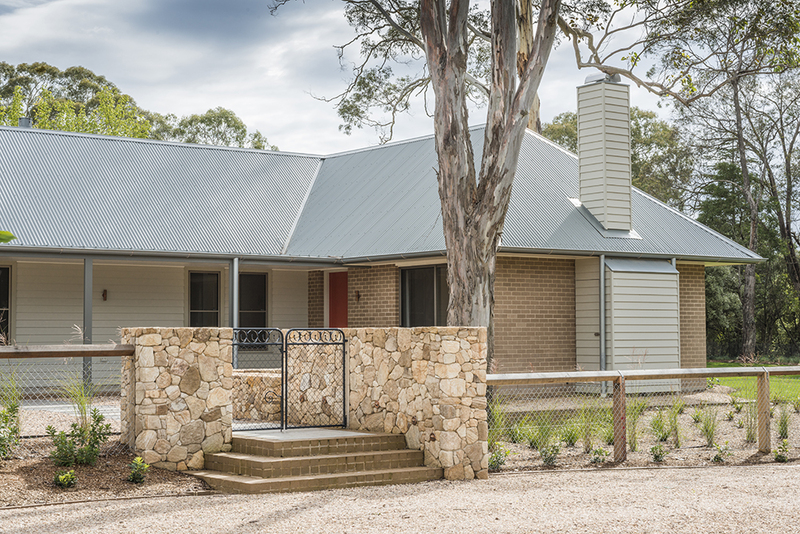 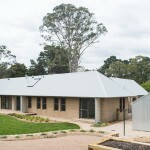 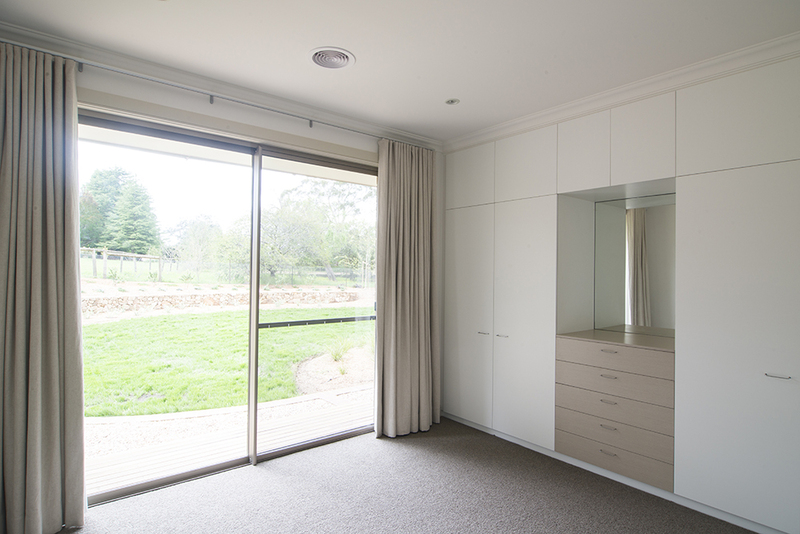 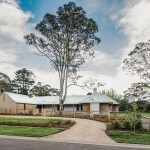 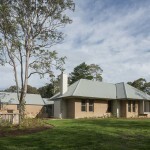 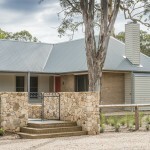 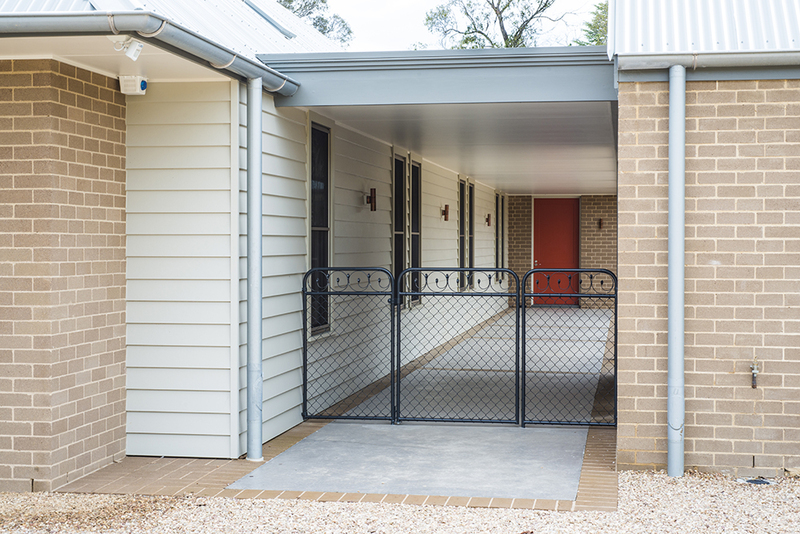 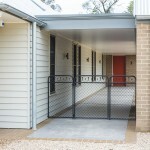 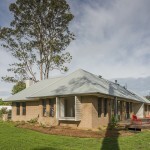 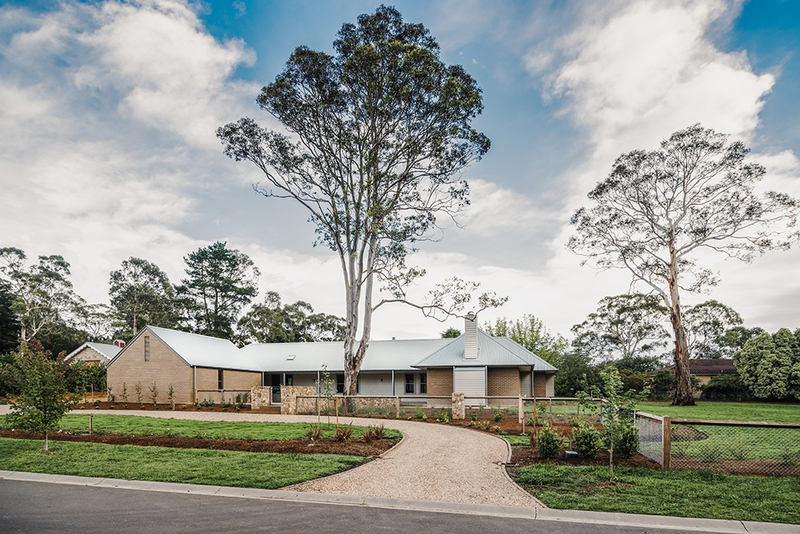 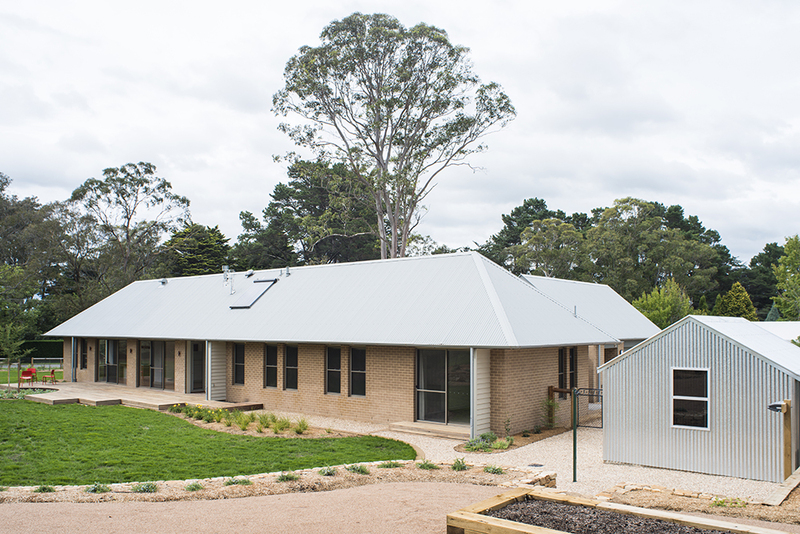 The client’s needs had changed and they required a property manager to assist in running the farm, so they decided to build an investment home for the new property manager to reside in. 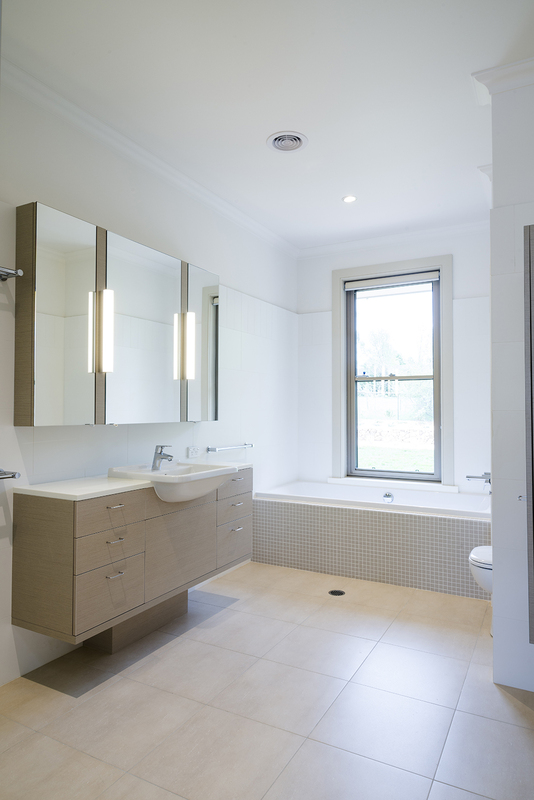 The site had to be drained with perimeter agricultural drains as it was at the bottom of a small incline and it was reactive clay. 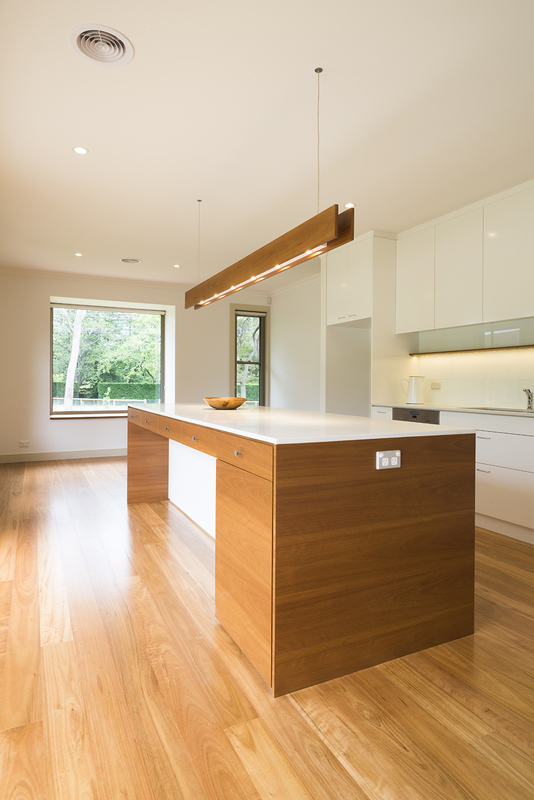 Four metre long rock piers were used to gain stability for our waffle pod slab system, this saved time and money, as the piering became an exact science, cost and time wise. 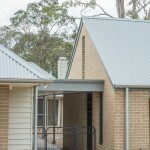 The mix of materials created a nice contrast to the building, using bricks, aluminium windows that had a rather unique hard coat powder coat finish, which was quite expensive but blended beautifully with the bricks. 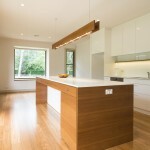 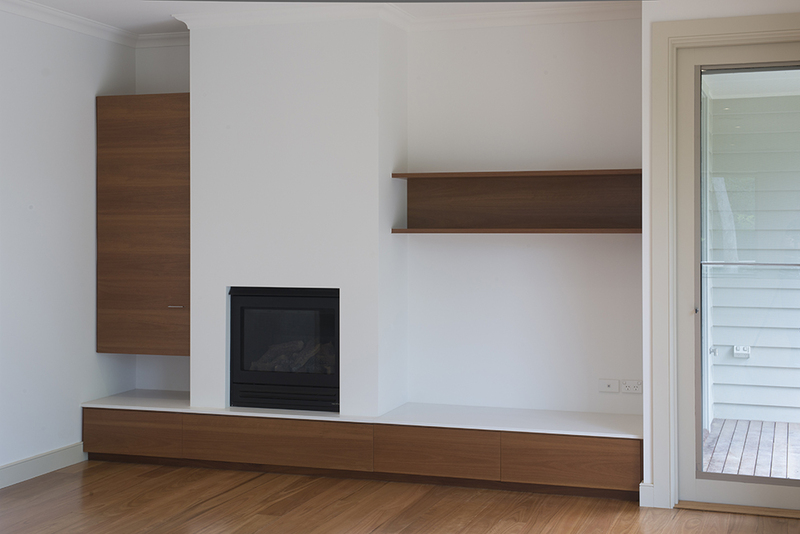 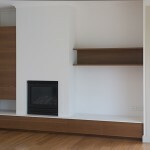 The steel framed chimney breast clad with scyon linea boards was a great success visually. 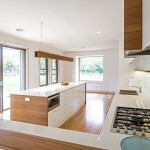 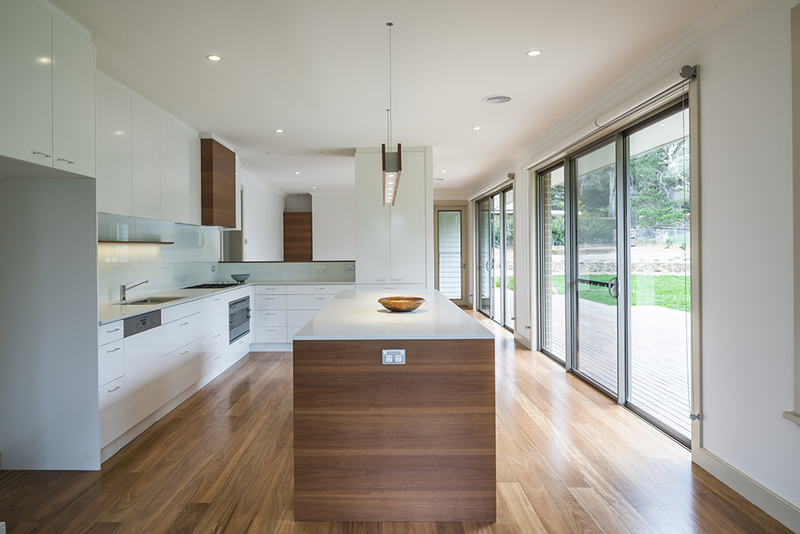 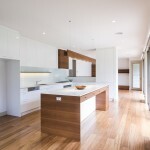 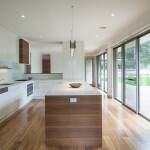 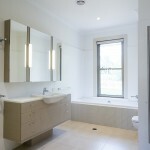 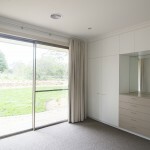 The interior of the house has timber flooring throughout, carpet to the bedrooms, detailed bathrooms and wet areas, and custom made joinery units everywhere. 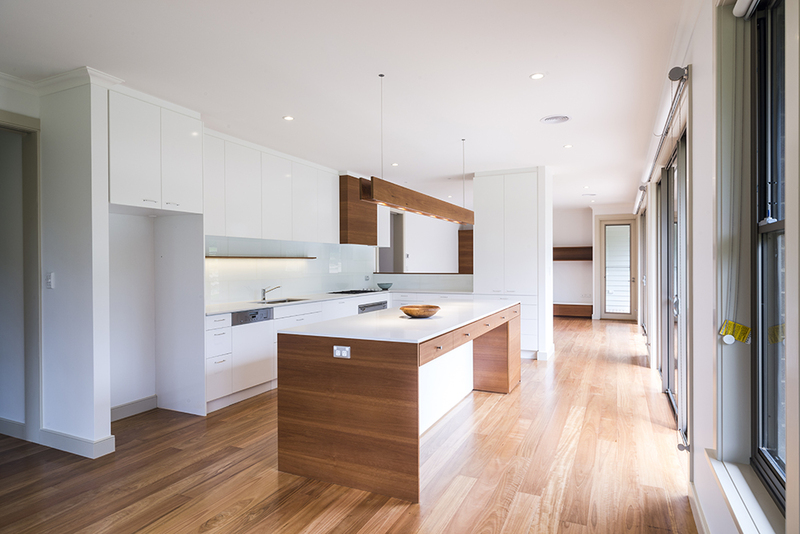 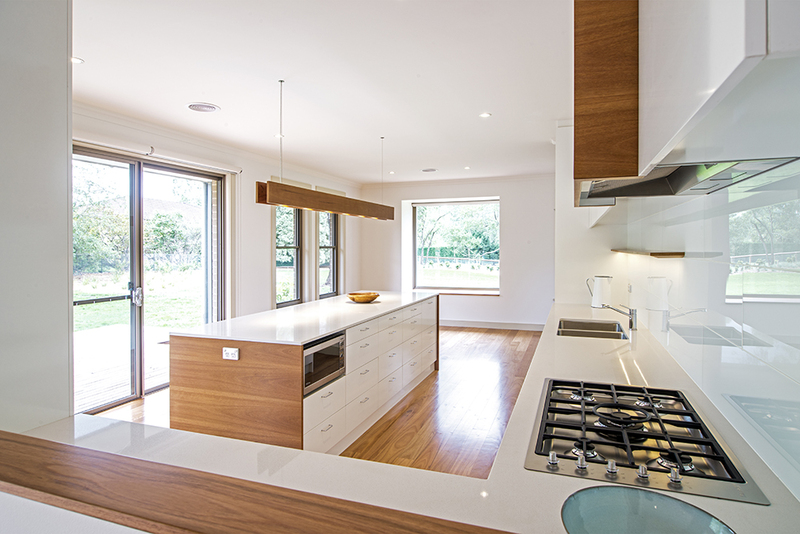 The architect and builder have collaborated well together to create a home that has gone above and beyond the client’s expectations.